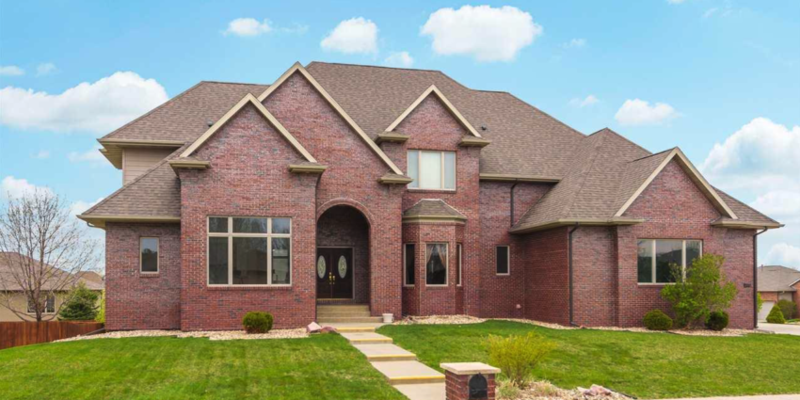 Executive homes features select homes for sale in the Sioux Falls area. For information on listing a home, email jodi@siouxfalls.business. 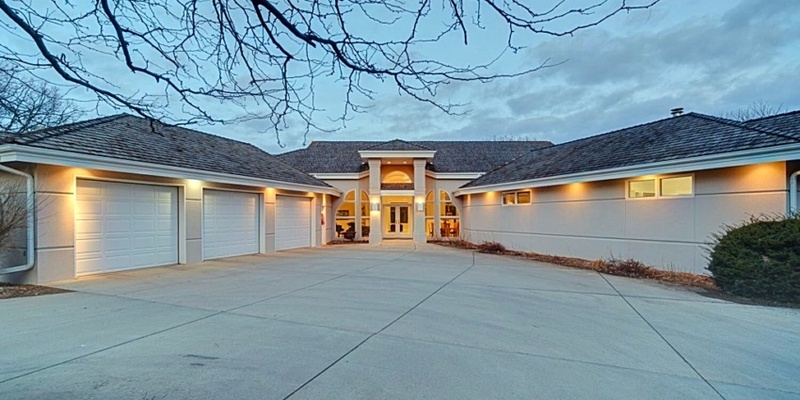 Your private hideaway awaits just a quick drive southeast of Sioux Falls with this modern showplace. 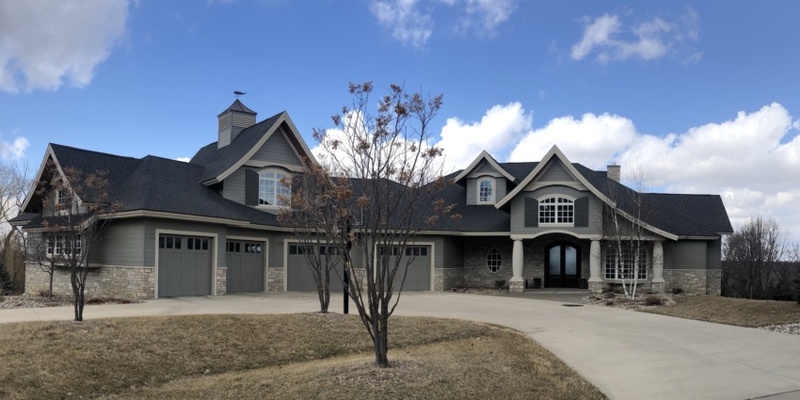 This elegantly designed home in an exclusive south Sioux Falls neighborhood will surround you with luxurious craftsmanship. 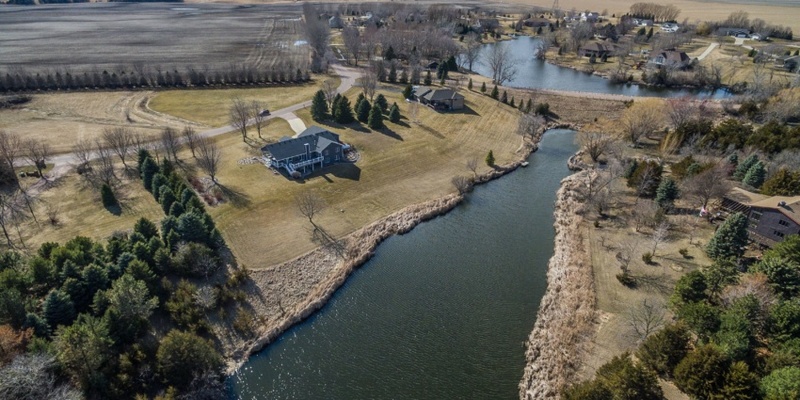 This incredible estate sits on 1.5 acres in south Sioux Falls and includes a private oasis in the backyard. Escape from the city but be just minutes away with this gorgeous property on 1.7 acres. 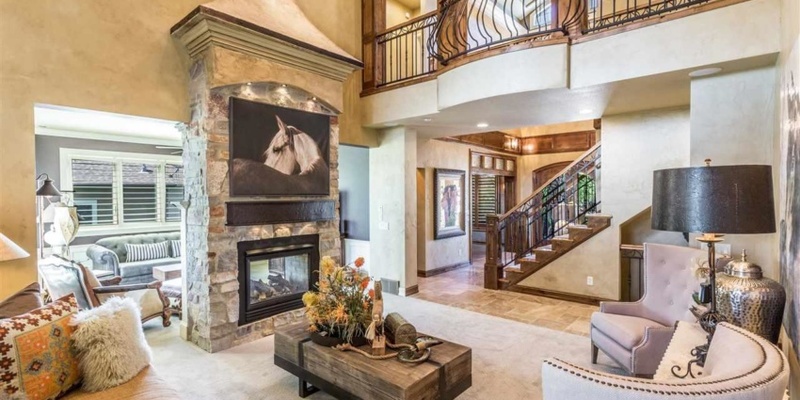 Come home to some of the best views in Sioux Falls with this gorgeous like-new Cape Cod home. 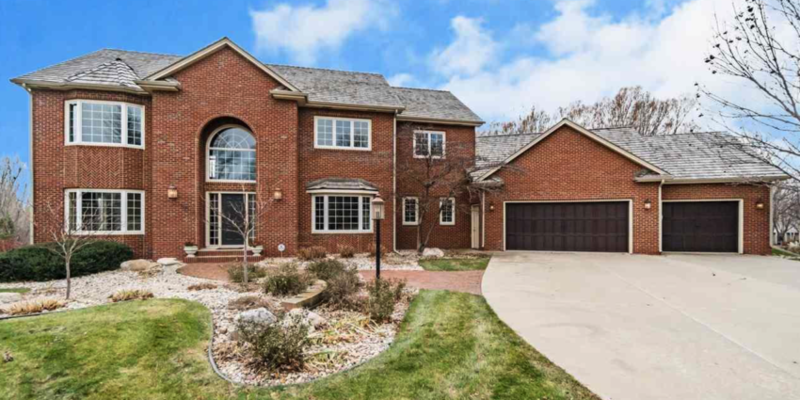 The beauty and convenience of the Prairie Green area, the Sioux Falls School District and amenities galore combine to make this south-central Sioux Falls home a phenomenal value. 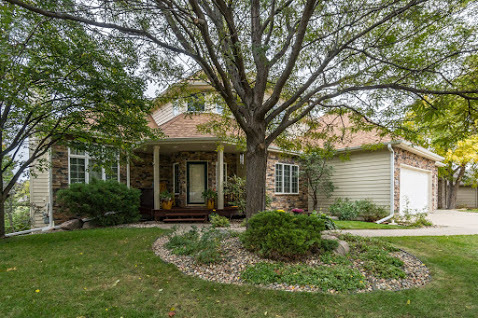 Discover amenities galore in this beautifully updated home in the popular Cinnamon Ridge neighborhood of south Sioux Falls. 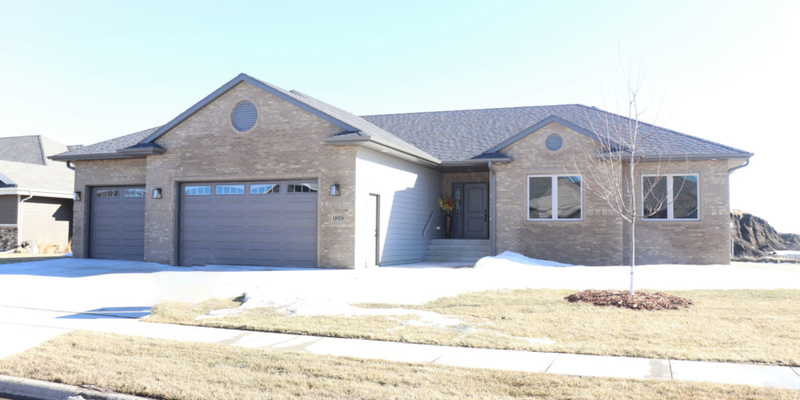 This beautiful ranch home is brand new, filled with extras and ready for its first owners. Entertain from the No. 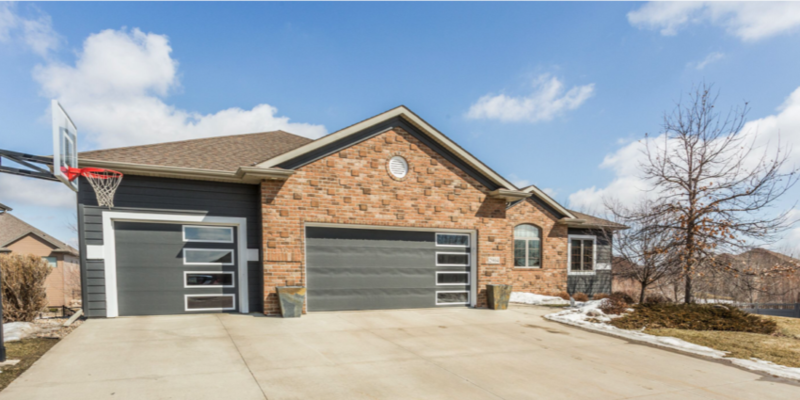 15 hole of Prairie Green Golf Course in this beautifully updated home that features an incredible custom pub. Live in a classic, sophisticated two-story home in a sought-after neighborhood with this regal beauty.